Gregory S. Horner and Alexandra S. Kensinger of Goldberg Segalla recently secured victory before the North Carolina Court of Appeals. In Wright v. Alltech Wiring & Controls, an employee died as a result of a motor vehicle accident which occurred while he was traveling home from work in a company vehicle. His estate argued that he was in the course and scope of his employment because he was driving a company vehicle. Citing the “going and coming rule,” we argued that the decedent was not in the course of his employment because he was merely commuting home from work. The plaintiff argued two exceptions to the “going and coming rule.” She argued that the decedent was in the course of his employment for two reasons. She argued that the “contractual duty exception” and the “traveling salesman” exceptions to the going and coming rule applied. The contractual duty exception applies when an employer provides transportation as part of the oral or written contract of employment, and not on a permissive or gratuitous basis. The traveling salesman exception applies when the employee does not have a fixed place of employment, but rather travels about as part of their work. During the investigation of the claim, we were able to determine several facts that were instrumental to the court’s decision. First, several years before the accident, the employer had stopped permitting employees to drive their trucks home from work because of high gas prices and had not paid additional compensation. Second, we determined through payroll records that on 86 percent of his work days, including the day of his death, the decedent started and ended his day at the office (a fixed place of employment). Third, using GPS, phone records, and the decedent’s banking records, we were able to recreate the decedent’s movements on the date of his death, and prove that his movements immediately prior to his death were not work related. In the court of appeals, the plaintiff argued that the Industrial Commission’s findings of fact were not supported by sufficient evidence. 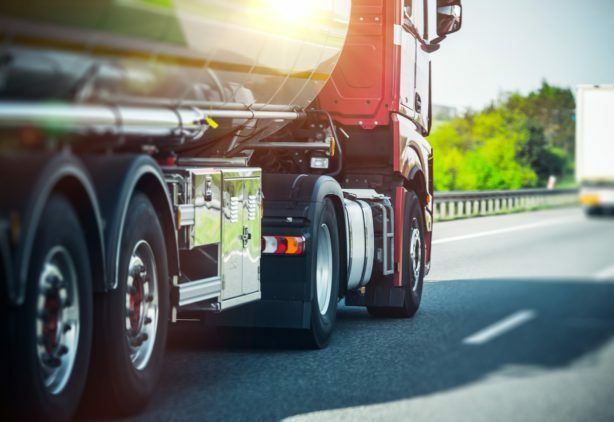 In response, the court found that there was ample evidence that the company truck was not contractual and that the decedent’s travel was not work related at the time of the accident. Clients should take away two things from this case. First, because an accident occurs while the employee is driving a company vehicle does not necessarily make the claim compensable. Second, conducting a thorough investigation of the facts surrounding the accident is crucial to reaching the correct compensability decision and to the ultimate defense of the claim.